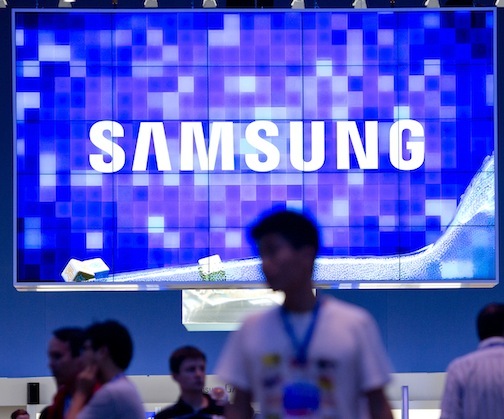 Samsung has been fined NT$10 million ($340,000) in Taiwan, where it violated fair trade rules by running an Internet campaign that praised its devices while slamming those of rival HTC. The Associated Press reports (via Businessweek) that Taiwan’s Fair Trade Commission fined Samsung for “defaming the reputation” of (already-struggling) Taiwanese smartphone manufacturer HTC. Focus Taiwan reports that Samsung basically engaged in astroturfing, as the campaign consisted of Internet posts apparently from satisfied customers praising Samsung and putting down HTC. It isn’t the first time this year that Samsung has been fined in Taiwan. Earlier this year, the Korean company got slapped with a penalty for advertising that misled consumers about the camera functions on its Galaxy Y Duos GT-S6102 device. In August, Samsung got entangled in allegations that it offered developers cash to secretly promote it as well.